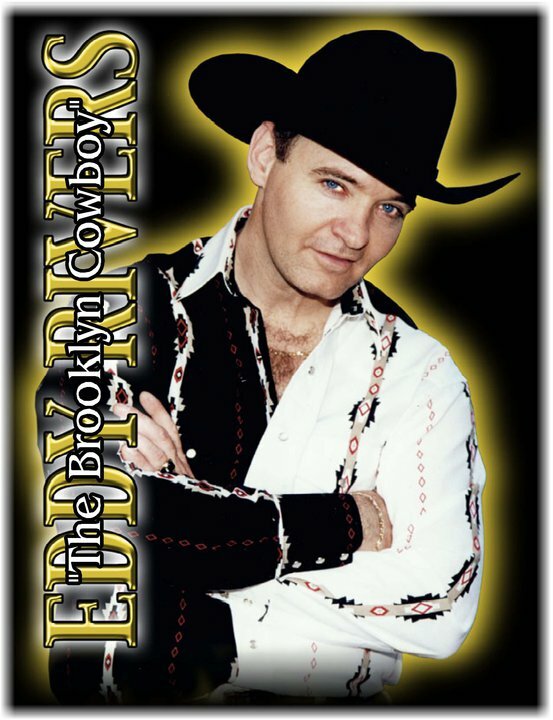 Here you will find everything needed to book this "SEVEN" Time Award Winning singer/entertainer, Eddy Rivers. Eddy is known throughout the United States for his incredible shows and spectacular stage presence. 1) "The Eddy Rivers Show" - Eddy's charm and charisma shine through as he performs a variety of songs from artists such as George Strait (The Fireman), Frank Sinatra (New York, New York), Roy Orbison (Pretty Woman) Fats Domino (Blueberry Hill), Neil Diamond (Sweet Caroline), Elvis Presley (Suspicious Minds), Tommy Roe (Dizzy), The Archies (Sugar, Sugar), The Searchers (Love Potion Number Nine), Bobby Darin (Dream Lover), Engelbert Humperdinck (Quando, Quando, Quando), Billy "Crash" Craddock (Rub It In), How Great Thou Art, and much, much more! 2) "A Tribute to Elvis Show" - Eddy transforms himself into the greatest entertainer the world has ever known, Elvis Presley. He will perform a full show as "The King" in costume (later years in jumpsuit). He will crooooon while the ladies swooooon.